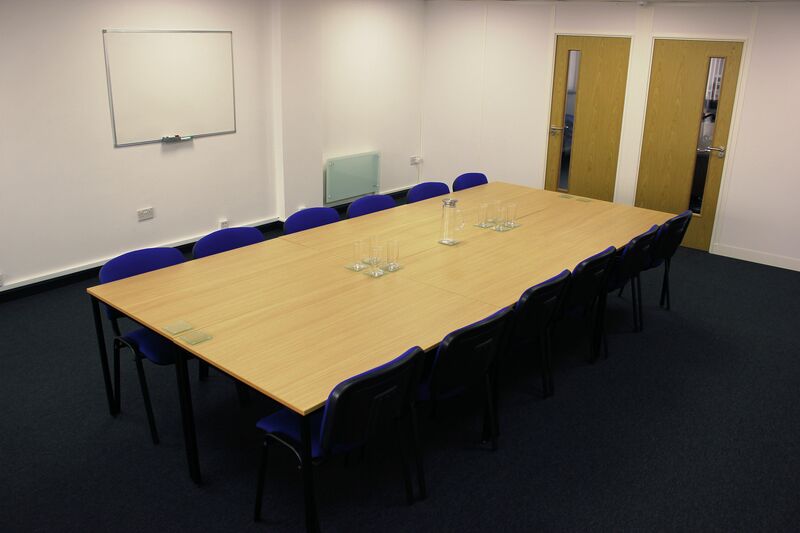 We have a professional meeting space available of 10m x 5m. It can also be used for craft workshops, educational and training purposes. 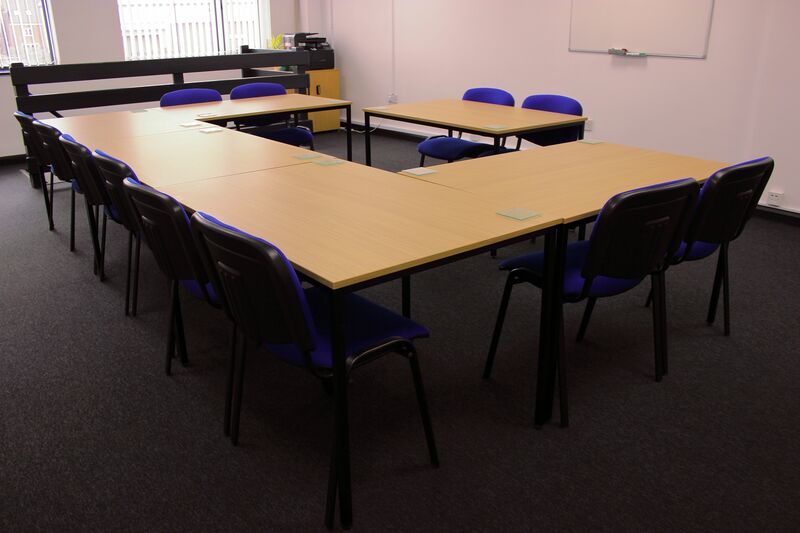 The tables in the room can be organised to allow 12 people to meet, or for a smaller group of 10 with a table at the front for demonstrations (See photos). The tables can be separated to allow more people around each table, or moved to one side allowing 20 people to use the room.